Since 2013, Amplify Mission Network and its partners have powerfully impacted more than 122 local and global ministries. Hope Rides shares their story and the influence Amplify Mission Network has had on their ministry. 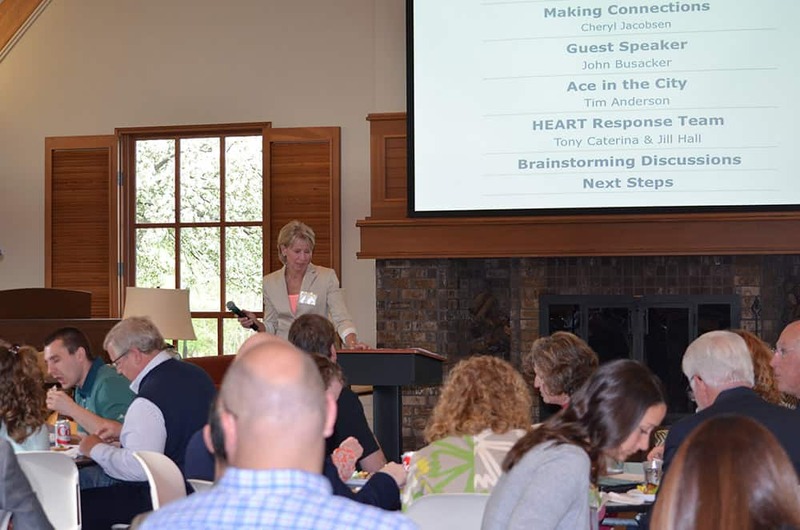 Six meetings occur throughout the year between partners and ministry leaders. Initially, these meetings include an interview process and a SWOT analysis. Additionally, select partners and the managing partner advise the ministries, collecting intricate details of the ministry’s operations and coach them. Throughout each conversation, we look for ways our partners can come alongside what God is doing through a specific ministry. 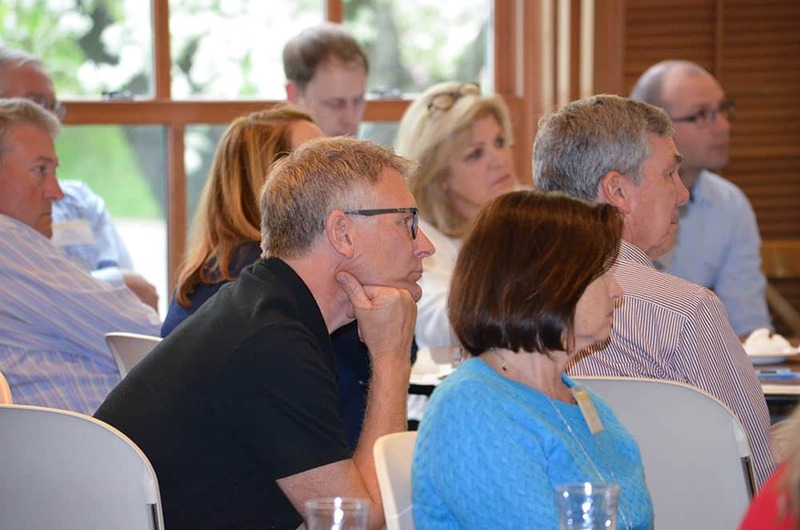 Bi-monthly meetings give pre-screened ministries the opportunity to present their diverse passions, purposes, plans and predicaments to experienced and motivated leaders in the marketplace and other ministries. We want to see partners engaging in Christian ministry opportunities, giving generously of their time, talent, and networks, multiplying Kingdom impact.